In a unique fusion of film and live acting all shrouded under a brilliant cloak of mystery, Secret Cinema is the new revolutionary film event for movie lovers. It’s an interactive cinematic experience which pays tribute to some of the best cult film classics of our time – but shh, you musn’t tell anyone! The whole premise of Secret Cinema is that right up until the last minute, you don’t actually know where you’re going or what you’re going to see. Members are led on a sort of cinematic treasure trail on the run up to the screening, during which you must collect cryptic clues to try and decipher the theme for the evening. Elaborate instructions signalling where to meet and what to wear are emailed/tweeted/Facebooked beforehand and obscure riddles are endless, making the whole thing feel slightly like you’ve been plunged into a secret service operation. Movie classics are screened in fairly mundane London locations which have been transformed into weird and wonderful cinematic worlds, inspired by the chosen film. Upon arrival you are immediately immersed into the performance with open arms (willingly or unwillingly) as you mingle with characters from the film who roam the venue and act out snippets of the story, offering further pivotal clues as to what on screen delight you may be able to expect that night. 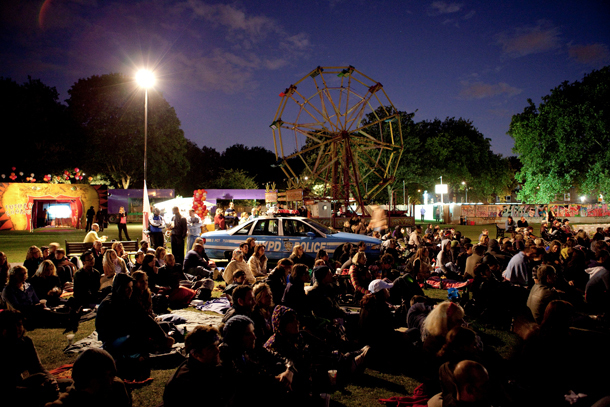 Secret Cinema gatherings occur monthly, and previous screenings have included Blade Runner, Lawrence of Arabia and One Flew Over The Cuckoo’s Nest. So, if the idea of taking a seat to enjoy one of your favourite films whilst surrounded by camels and belly dancers in the heart of the Alexandra Palace sounds slightly more tempting than that familiar indent in your sofa, get yourself involved! The ASOS Urban Tour AW’11 is making menswear look seriously good. Check the clip below for some superbly street interactive marketing from online fashion retailer ASOS, which fuses video editorial with online shopping. 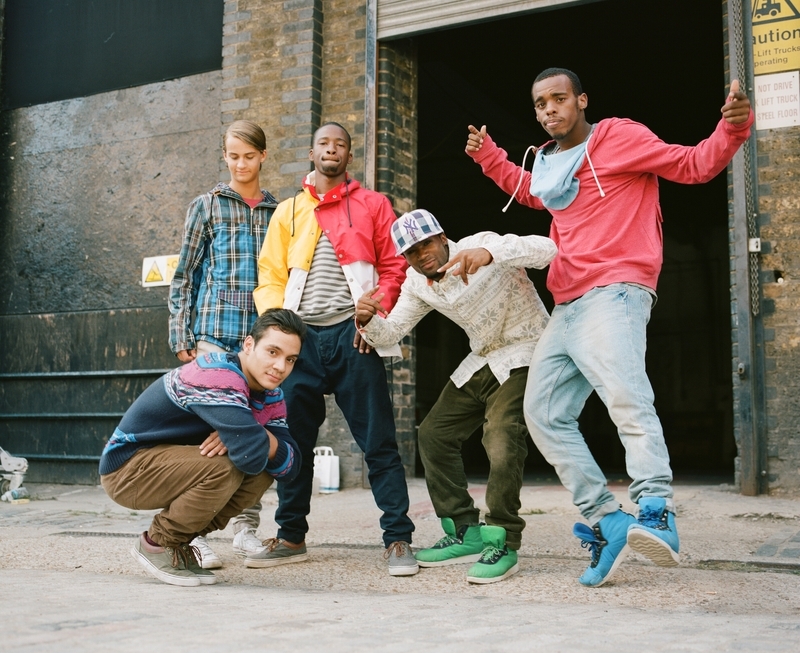 The ASOS Urban Tour is an epic dance-themed video campaign featuring a series of short films showcasing the best creative urban talent from seven major cities around the world while promoting the ASOS AW’11 menswear collection. Below is London’s offering. The videos star the most talented street performers from each city (clad head to toe in ASOS gear, obviously) exercising their extraordinary skills to a soundtrack of gritty dubstep beats, with viewers able to follow links to explore each artist’s look. Presenting the best-dressed beatboxers in Tokyo, skaters in Paris and breakdancers in London, the ASOS Urban Tour offers an innovative twist on the online catwalk and represents a step forward in the way that we browse clothes online. Cutting edge and effortlessly cool.